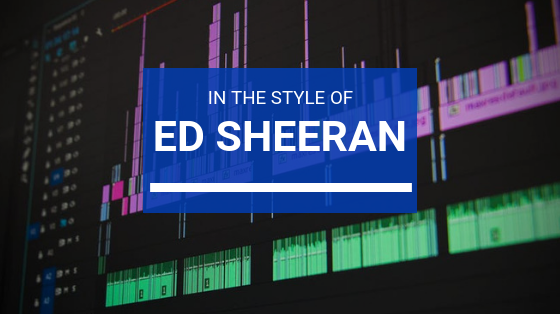 This resource comes with a complete re-made track of Ed Sheeran’s Shape of You. 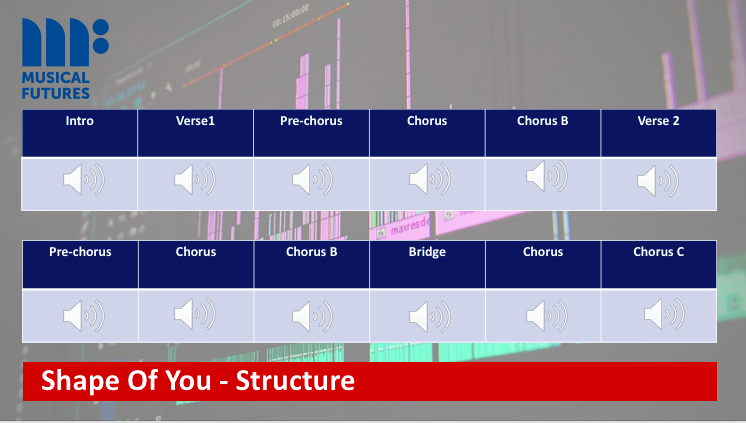 It is an ideal resource to use as a remix or composition activity allowing your students to create authentic music using technology in the classroom. 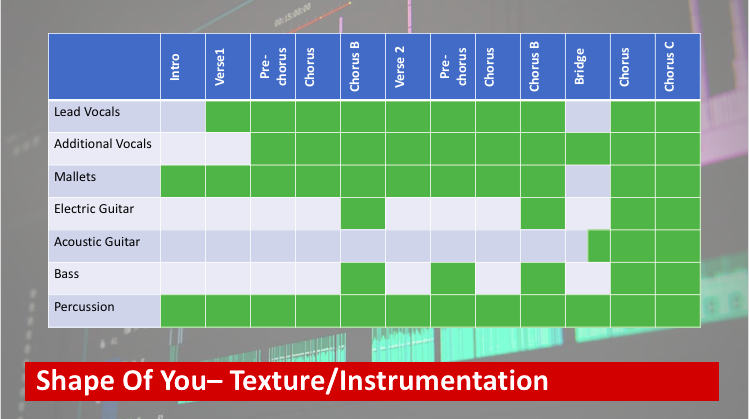 Equally, this could also be used to scaffold a performance activity, allowing students to mute particular parts whilst they play along. 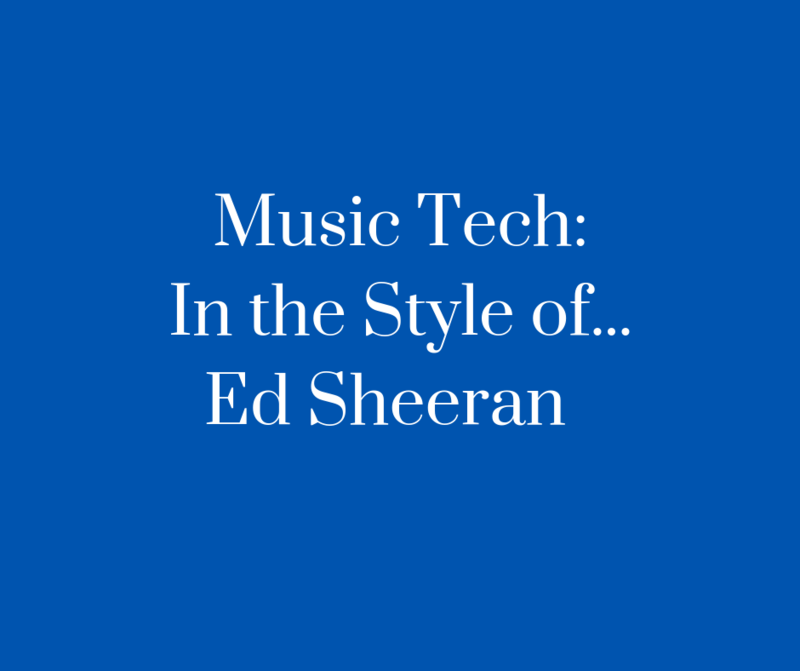 Please download our In The Style Of Ed Sheeran Teacher Guide containing more information and frequently asked questions. Please download our Remix Project Ed Sheeran Teacher Guide containing more information and frequently asked questions.